The midst of grief seems to be an endless void. Hypnotherapy could help you to come through the other side. Losing somebody close to you is incredibly hard and I’m sorry if you’re here because this has happened to you. I see a good number of people for issues surrounding bereavement and its consequent grief. What my clients tend to find is that somewhere along the process they become stuck and are unable to move on. The natural process of moving through the darkness of grief becomes less a process than a nightmare. When they recognise that grief isn’t losing its sting with the passage of time, they come to me for help. If you’ve begun to recognise that grief won’t let you go either, read on and see if I might be the right person to help you too. If you’re looking for warm, effective and professional hypnotherapy for grief in Reading, London, Wallingford, Oxford or Thame then help is at hand. I’ve used hypnotherapy for bereavement issues in all these locations. I understand that this will never be an easy process and work in a sensitive and empathetic way to help people to set themselves free. Grief and sadness have a purpose. It’s perfectly understandable that people don’t want to be experiencing such emotions. They’re truly awful. I’m often contacted and asked if I can work to remove them. Blocking these feelings, however, is no solution. Nobody wants to be sad and yet there’s a time and a place for every feeling under the sun. If I were able to remove the pain and suffering of grief then they’d be likely to return, fester beneath the surface or simply remain in the form of anxiety, depression and worse. Hypnotherapy should never be used to suppress necessary feelings. However, hypnotherapy could help you to render these terrible feelings a little easier to stomach. If you’d like to hear more of how I could help you to overcome those feelings of grief then please do get in touch. I’d be glad to speak with you. Elizabeth Kubler-Ross wrote of the different stages of grief. Grief changes and develops before fading away into the final stage of ‘acceptance.’ If a person becomes stuck in another stage, such as anger or sadness, then acceptance can never come. It seems to be a black hole of endless sadness and pain and there doesn’t appear to be any light at the end of the tunnel, despite the best efforts of friends and relatives to reassure you with phrases such as ‘time will heal’ and other such well-meaning banalities. Complex grief is hard to shift. Sometimes being stuck in grief happens because the bereaved person had a difficult relationship with the one who has died. 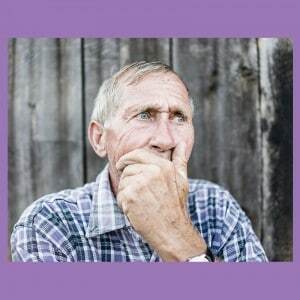 Feelings of regret and guilt can complicate the grieving process and brings problems. 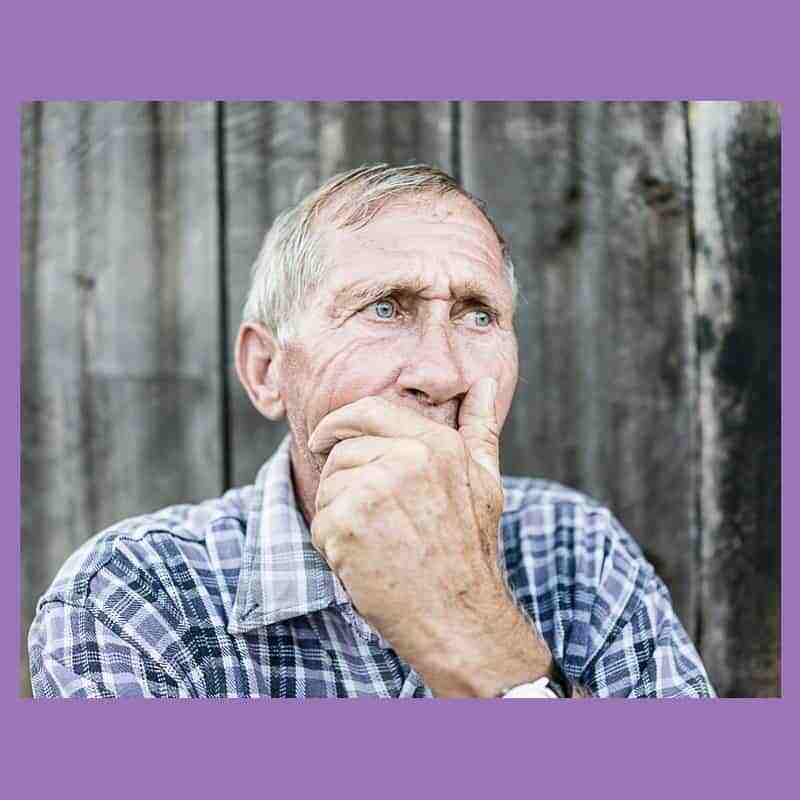 This is known as complex grief or complicated grief and only a resolution to the troubled relationship can bring about its end. This nature of resolution, however, feels impossible because the other person is no longer around to play his or her part in the reconciliation. Sometimes the cause of this protracted belief is more romantic. Sometimes the two lives were so intertwined that imagining life without the other person seems impossible. In such circumstances the idea of moving forwards can seem impossible. If one of these scenarios describes your experience, please don’t despair. You can learn to move through your grief. You can and will emerge on the other side of it all. I’m here to help you. I have worked with many people suffering such problems. I’ve helped them with the grief and I’ve helped them to overcome anxiety, depression and all manner of other problems which sometimes accompany the process. If you’re in the midst of complicated or complex grief then hypnotherapy could help you to let it go and move on towards a better life. Often, the bereaved person simply shuts off the grief in an attempt to escape the emotion. The problem is, of course, that it doesn’t work and the process becomes drawn out and worse than it would have been if it had been allowed to continue and develop and fade away naturally. Those of my clients who fit this description have often been those who did the same thing with other negative emotions throughout their lives. This one, however, is too big to stuff inside some psychological box and so the pain goes on and the person experiencing it has no experience of dealing with feelings in any other way. 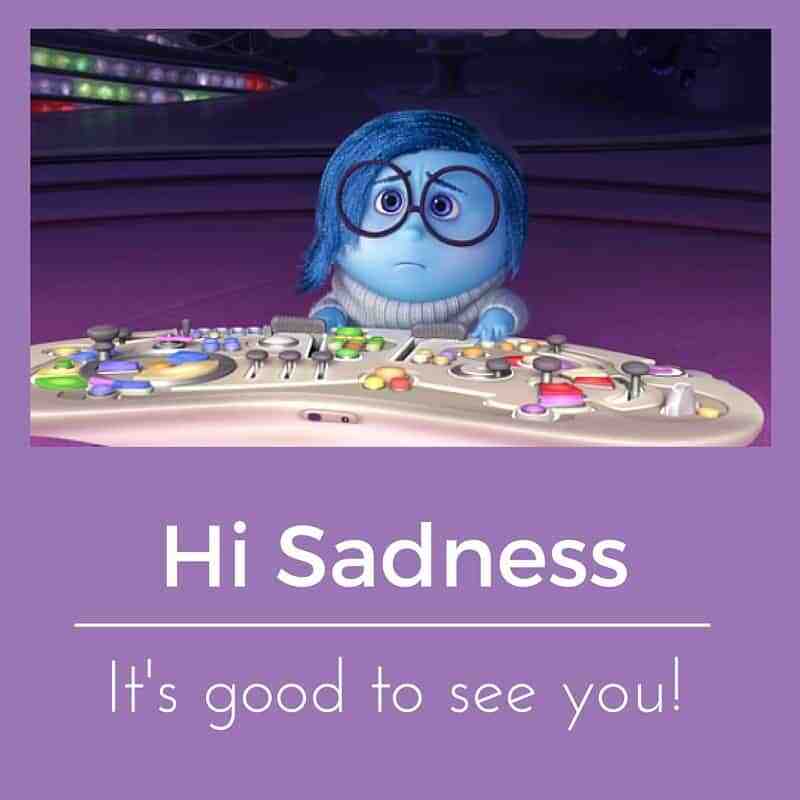 reconnect with feelings and to pass through the grieving process. I help them, when they’re ready, to reach back out to friends and family as a first step to rebuilding their lives. Using hypnotherapy and mindfulness (together with other psychotherapeutic techniques) the whole process can become easier and purer than you imagined possible. However, the person who has passed would want nothing more than to know that you moved on, rediscovered happiness and were thus able to remember them fondly, with joy and with love. Moving through and beyond grief is a perfectly natural goal. It’s not an act of disloyalty. It’s a vital part of life and hypnotherapy can help you to do so. Please don’t continue to suffer alone. I’m here to help you and look forward to meeting you. Others have managed before you and you could be next. 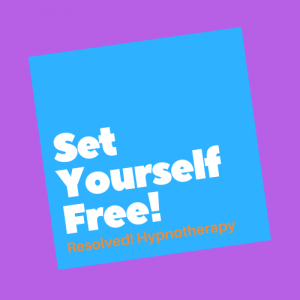 Simply call me on 07786 123736 or email me at paul@resolvedhypnotherapy.co.uk. Let go of those feelings. You can do it! The process is often easier than you’d imagine because it’s usually harder to suffer those feelings of grief whilst trying to find a way to avoid them. Learning to let go of those feelings, through processing them in a healthier fashion, can seem a release. After all, if you’re here looking for help you know this to be true. Blocking the feelings of grief is akin to refusing to go to the dentist, the pain of the toothache doesn’t go away. It just builds. Even if you manage to hold off the feelings for a decade, they will come back to bite you at some point in time. If you are presently experiencing problems with bereavement and live in or near Reading, Oxford, Thame, London or Wallingford then please do get in touch. I’ll be please to discuss with you how I could help you. You could call me on 01865 600970 / 01183 280284 / 07786 123736, email me at paul@resolvedhypnotherapy.co.uk or else simply complete the contact form below.